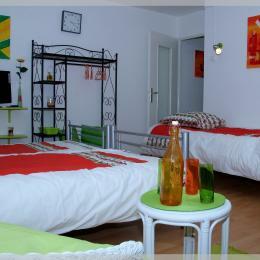 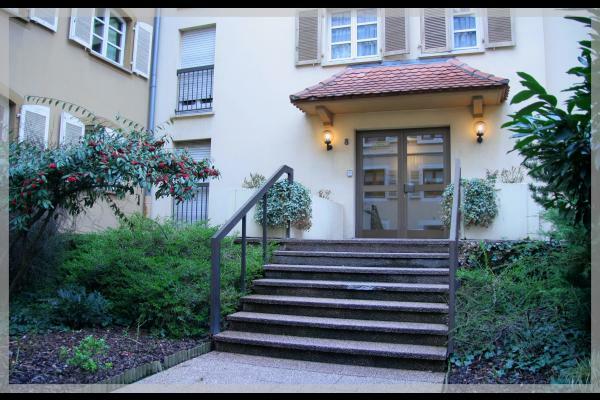 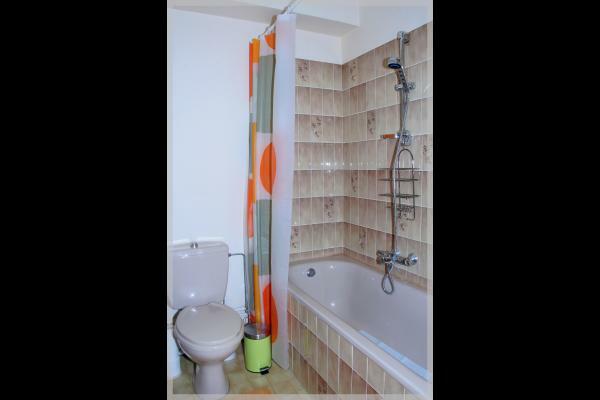 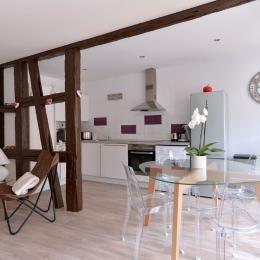 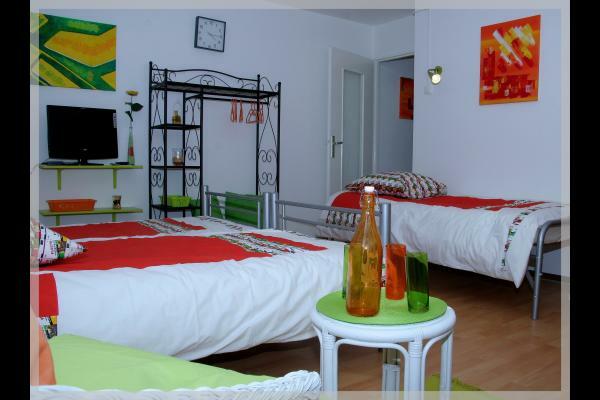 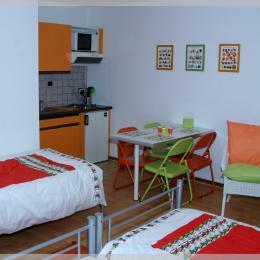 Very nice studio, renovated in 2009, located in the Colmar city center, in the district named "Little Venice". 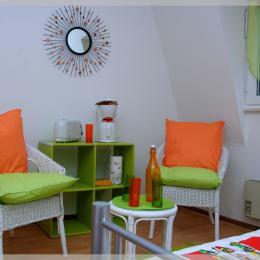 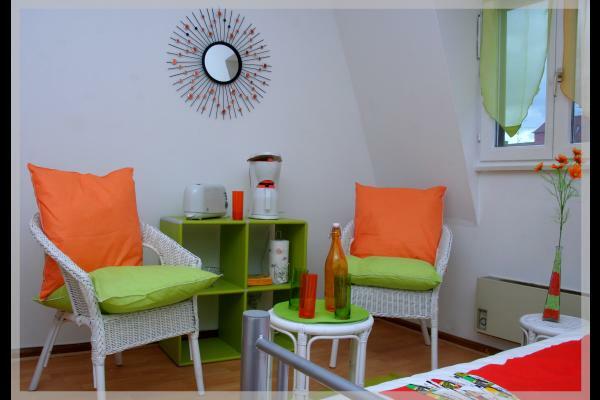 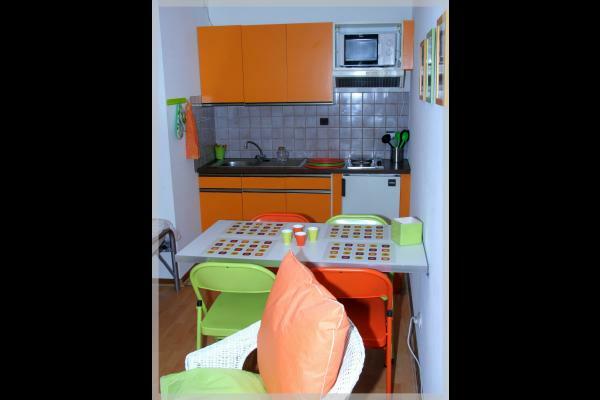 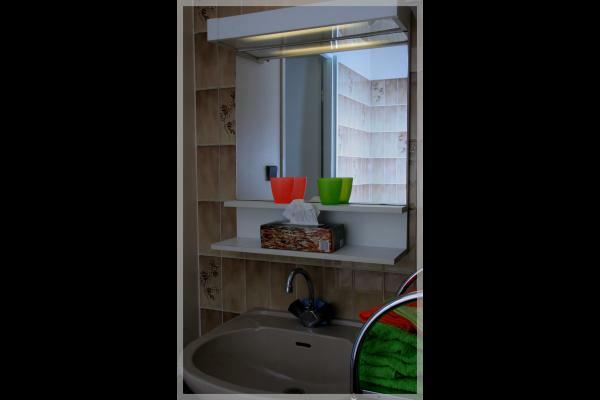 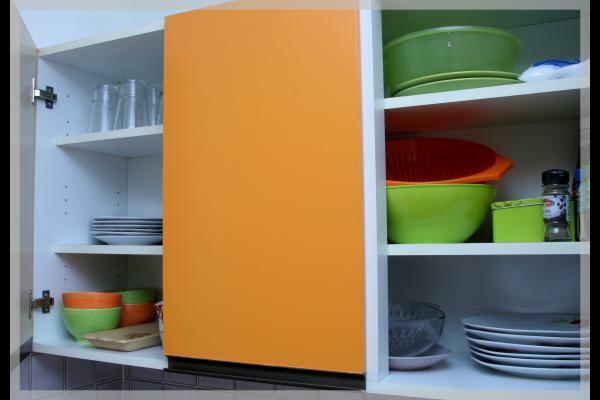 Quiet residence, decorated with bright colors, comfortable, warm and personalized. 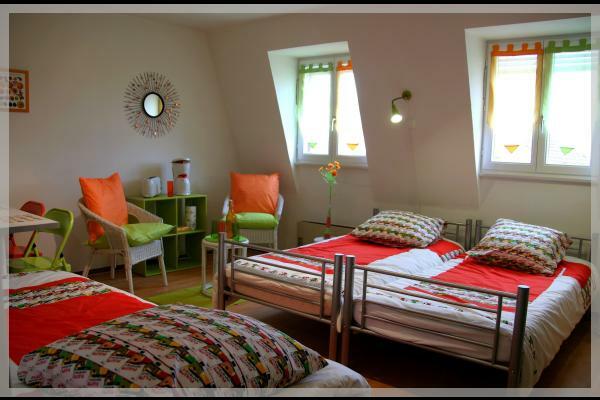 Christmas markets, wine road, Alsatian villages.